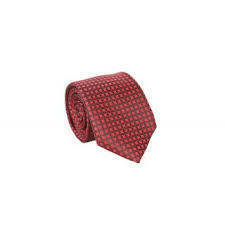 We offer an exquisite collection of Printed Ties widely appreciated for their amazing prints. 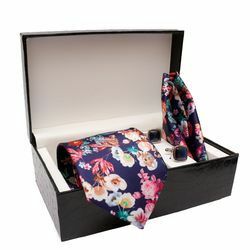 Our Printed Ties are made using high quality fabrics like cotton, silk, etc., and appreciated for shrink resistance, crease resistance and colorfastness attributes. 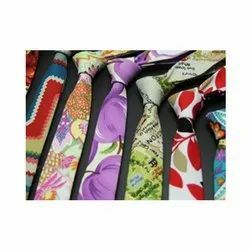 We offer these Printed Ties in a wide variety of vibrant prints and colors. Our Printed Ties are perfect for any occasion. 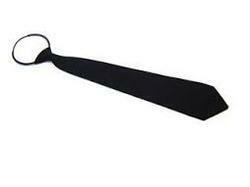 Looking for Printed Neck Ties ?